The air-water heat pump is the most widespread heat pump installed in Europe. The reasons for this include its easy installation, technical parameters and affordable price. This is an example of an installation of a Convert AW heat pump by AC Heating in an older house. A one story house with a cellar is with heat insulation, and is equipped with plastic windows and double glazing. The heated floor area is 110 m² and the heat loss through the house structure was calculated as 9 kW. The heating system includes an LTO boiler with rib radiators in individual heated rooms. The main reason for selecting maintenance-free heating was the old age of the sole inhabitant of the house. Another reason was to cut the heating bills off in order to keep the house warm 24/7. The new heating source for the house is an AC Heating Convert AW14 heat pump with a maximum heat output of 15 kW. 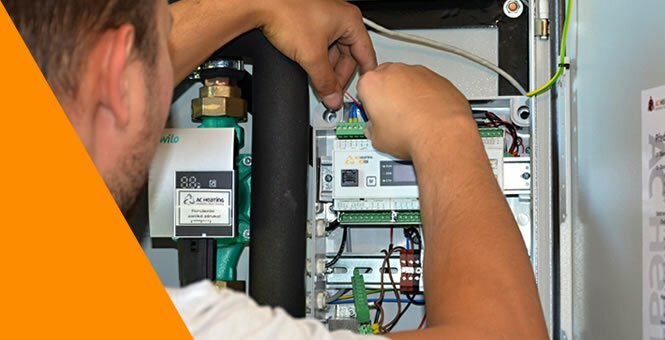 For service water heating, it has been recommended to keep the old system with an electrically heated boiler in the house as the hot water is mostly used by one person only. At the beginning of the new source selection process, the investor decided between the “start-stop” heat pump system with a voluminous accumulation vessel and a heat pump with continual regulation and without the accumulation tank. 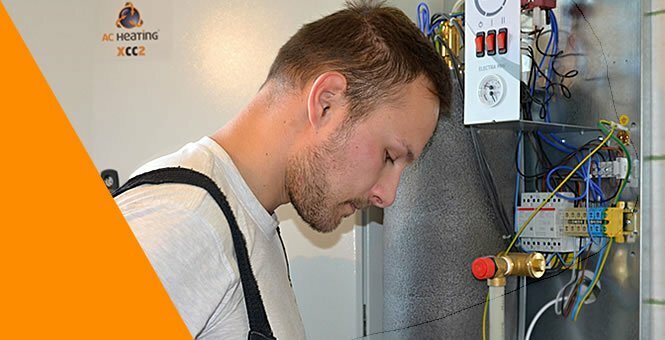 Following a visit by a technician from AC Heating, who explained the effectiveness of the heat pump management system with the xCC regulation and the option for continual power output regulation, the investor eventually decided for the AC Heating Convert AW heat pump. Preparatory works before the heat pump installation include works by three professions: the building preparation (concrete foundation, wall entry and condensate draining), plumbing preparation (disconnection of the old boiler and connection of the heat pump exchanger to the heating system), and electrical preparation (circuit breaker preparation in the switchboard and the cable connection of the outdoor unit of the heat pump). 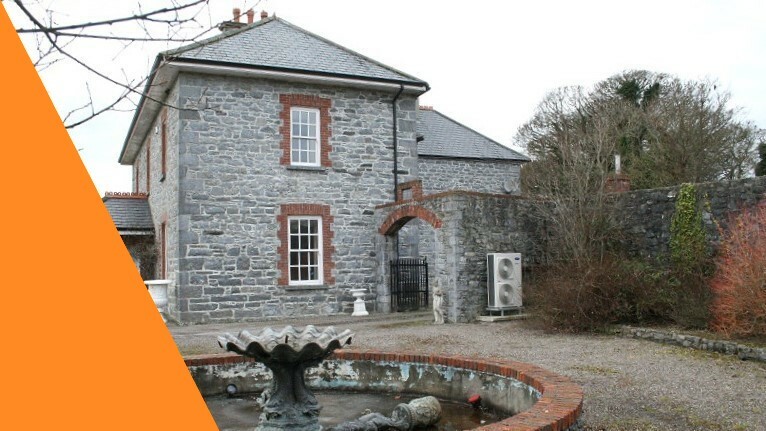 The preparatory works were originally commissioned by the owner with local craftsmen, but as the installation date approached and the local workers were too busy to come, the owner eventually had to have the works done by heating experts from AC Heating. The heat pump installation included the installation of the outdoor unit, laying the connecting pipeline, and installation of the indoor AC Heating unit and the electrical boiler (as a bivalent source). In one day we commissioned the new heating source, which immediately replaced the old coal boiler. 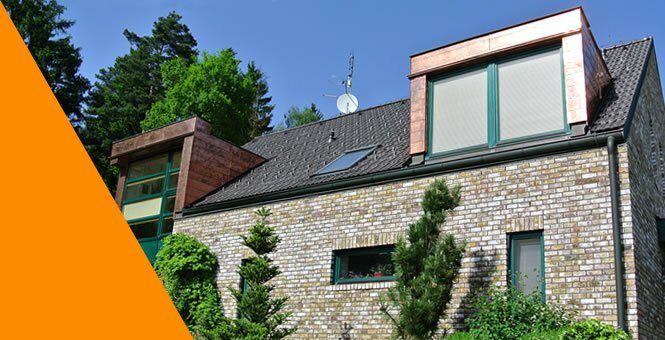 The old house with its original heating system could easily be switched to the modern heat pump system with minimal maintenance demands and no physical strain. This solution will be appreciated by all seniors with reduced mobility, as well as by active families spending most of their free time outside and grateful for the ability to remotely control their heating system back home.